We specialise in creating bespoke laser cut metal fabrications for customers. Perhaps integrate a company logo, a design brand, a corporate identity or a family name or crest. - Professional packing teams and standard packing for ocean or air transportation. Clear visual motion and color make our Bubbling water walls and columns perfect stress relievers, keeping you focused and relaxed as you watch the sparkling bubbles rise surrounded by beautiful color. All our bubble panels and bubble wall feature 4 interchangeable static color filters offering you the option to change colors easily or select our optional high-end LED lighting with auto color change. This line of illuminated water bubble panels and other aqua furnishings are made of quality materials and will provide years of enjoyment with very little maintenance. 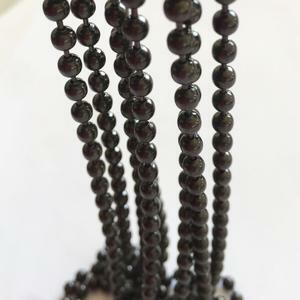 We are professional manufacturer for more than 5 years . Q & A 1. Are you a trader or manufacturer 9 We are professional manufacturer for more than 5 years . less than one container you can choose LCL shippment by sea C.
3- clear anodized extruded aluminum tracks and frames,customized powder coated color are available. 6- Fast delivery and Rich experiences in oversea project installation guide & supervision. 3.How to finalize orders9 Please send your room drawing and provide requirements like partition surface finished and soundproof requirements, we will design the partition for free. 3) The transportation freight of samples: the freight depends on the weight and packing size and your area. 2) If price is acceptable and client need sample, we provide Proforma Invoice for client to arrange payment for sample. We will arrange shipment and provide original B/L when the clients pay for the balance. 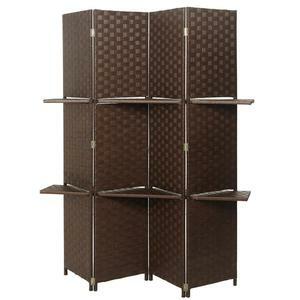 Alibaba.com offers 4,037 restaurant room divider products. About 65% of these are screens & room dividers, 15% are office partitions, and 1% are doors. 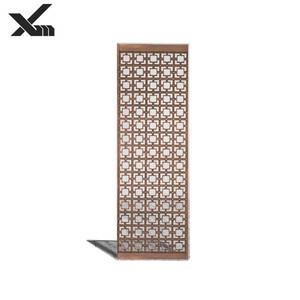 A wide variety of restaurant room divider options are available to you, such as metal, wood. You can also choose from stainless steel, iron. As well as from free samples, paid samples. 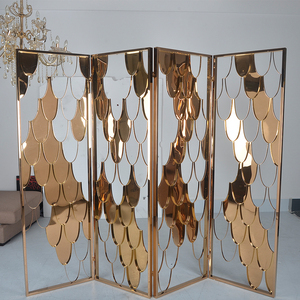 There are 4,125 restaurant room divider suppliers, mainly located in Asia. The top supplying countries are China (Mainland), India, and Taiwan, which supply 97%, 1%, and 1% of restaurant room divider respectively. 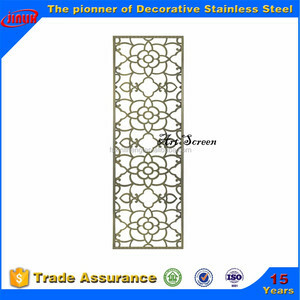 Restaurant room divider products are most popular in North America, Mid East, and Western Europe. You can ensure product safety by selecting from certified suppliers, including 1,408 with Other, 877 with ISO9001, and 180 with ISO14001 certification.